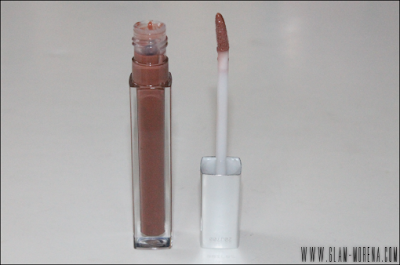 Glam Morena: New: Maybelline Color Sensational High Shine Lipgloss. 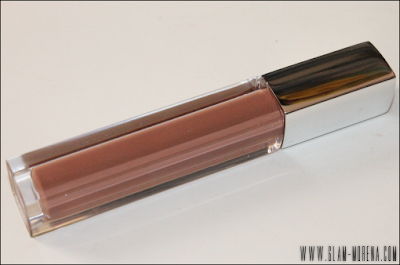 New: Maybelline Color Sensational High Shine Lipgloss. Maybelline Cosmetics has introduced a new product to its line and it's a lipgloss! 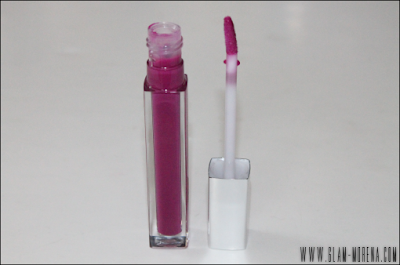 It's the Maybelline Color Sensational High Shine Lipgloss. This lipgloss comes in 12 shades. I was so excited that I actually found them on display in Walmart and I purchased three shades. 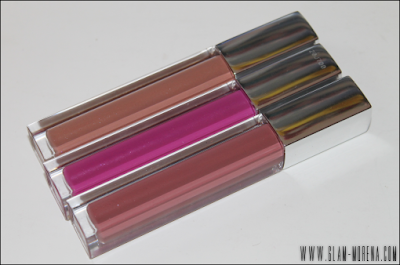 Be sure to scroll below for swatches of the Maybelline Color Sensational High Shine Lipglosses. 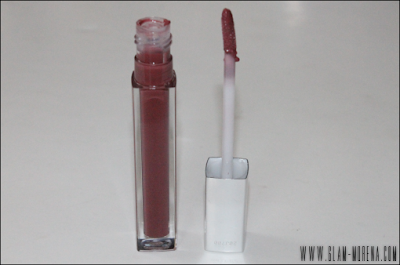 Description: Now gloss goes gloriously gutsy with Maybelline Color Sensational High Shine Gloss. Get pure color from liquid pigments, a creamier feel from nourishing honey nectar and a cleaner shine only from this 100% wax-free formula. 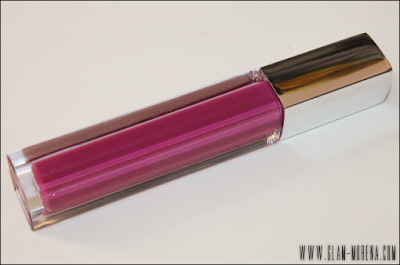 Super-saturated color meets ultra-clean shine in Maybelline Color Sensational High Shine Gloss. Be sure to watch the video for close ups and my first impressions! 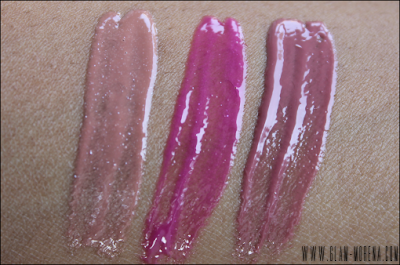 Swatches of Iced Chocolate, Raspberry Reflections, and Mirrored Mauve. 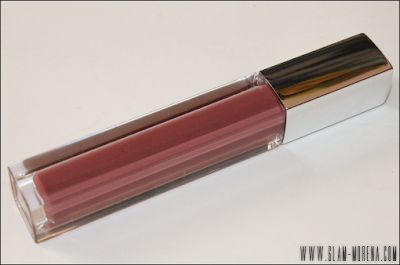 Have you tried the Color Sensational High Shine Lipgloss? Thoughts? Favorites? LOVE Raspberry Reflections! So pretty! Nice colors & they look great on you. I like e rasberry one!